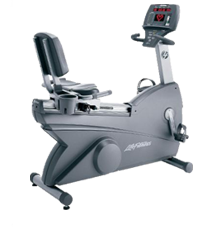 Gym-quality exercise equipment right in your own home: elliptical trainers, strength equipment, exercise bikes, treadmills and more. You don’t need a gym membership to get a gym-quality workout. 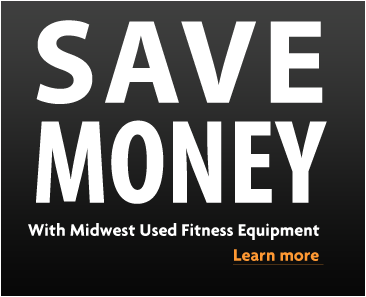 With Midwest Used Fitness Equipment, you can have the same exercise equipment they use in commercial gyms in your own home, at a fraction of the cost. The most affordable used exercise equipment in Kansas City. 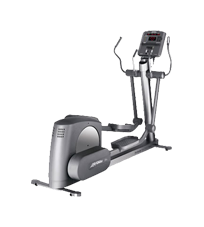 Consumer-grade products just don’t measure up to the quality, durability and features of a commercial elliptical trainers, treadmills and exercise bikes. That’s why we buy used equipment from commercial gyms and schools, restore it to new condition and sell it at great discounts. So you can have the exercise equipment you need for your home gym, office or apartment complex, at a price you can afford. 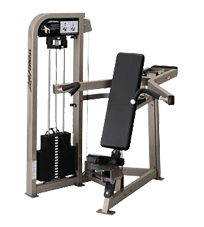 Locally owned and operated in Kansas City, MO by a certified fitness technician, Midwest Used Fitness Equipment offers the most affordable used exercise equipment. All equipment can be viewed by appointment at our warehouse in Riverside, MO 64150. Please check out our store for all your fitness; strength, & cardio needs. 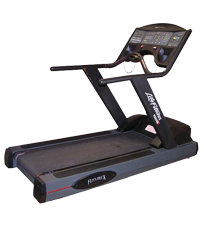 Feel free to call anytime while shopping, and we can help assess your needs to find the fitness solution for you.